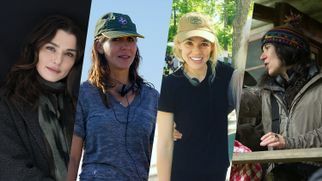 This Women’s History Month, we honor the creativity, voices, and achievements of women in film not only on the big screen, but also behind the camera. 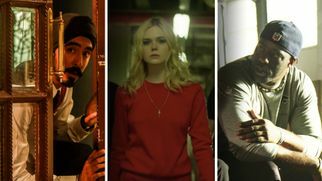 Bleecker Street is excited to announce new acquisitions and release dates for our 2019 slate. 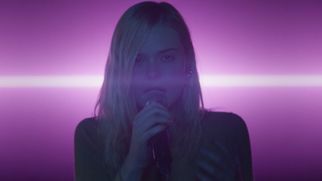 Bleecker Street is pleased to announce the U.S. distribution rights to Max Minghella's directorial debut of TEEN SPIRIT starring Elle Fanning, for a 2019 release. 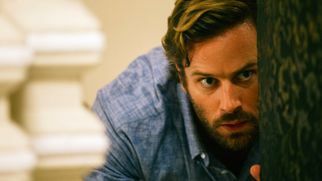 Bleecker Street and ShivHans Pictures are co-acquiring domestic rights to Anthony Maras' Hotel Mumbai. 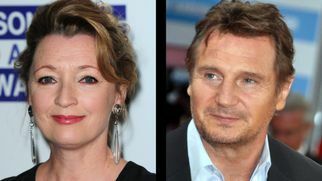 Be the first to know about new trailers, casting announcements, acquisitions, and other movie news from Bleecker Street.